Contact RMC Plastics today and let us help make your next injection molding project a success. 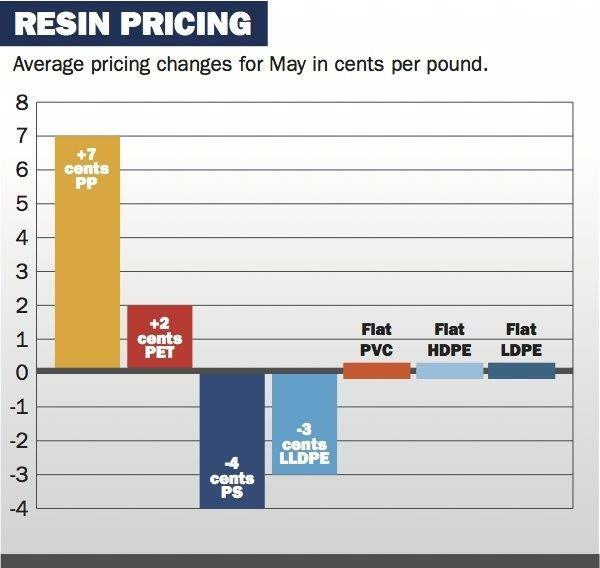 By admin|2018-06-25T16:51:27+00:00June 25th, 2018|Uncategorized|Comments Off on Resin Pricing June ’18. What’s to Blame?